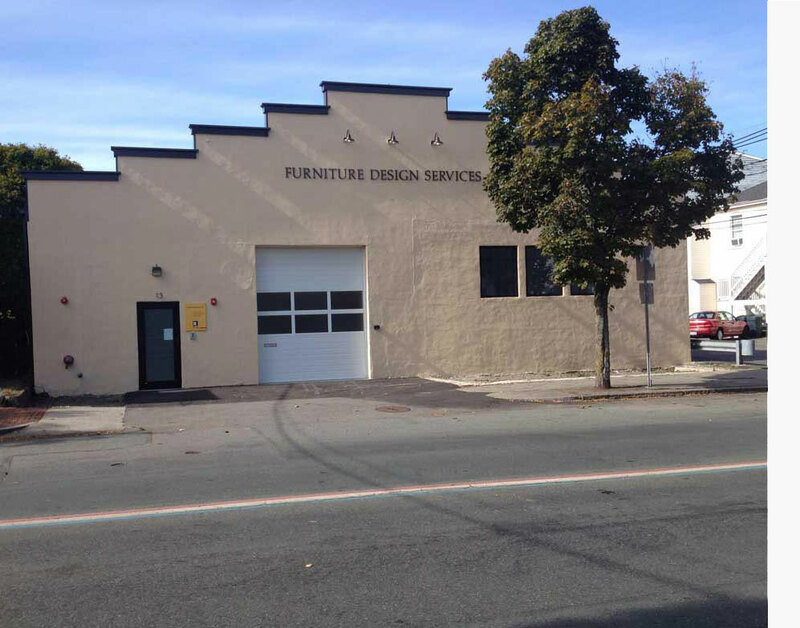 Furniture Design Services was founded in 1999 in a small loft space located in South Boston. In the spring of 2003, we moved to a larger, updated space in Peabody MA. Over the next ten years, we expanded three times while still occupying the original footprint of our lease. Late in 2012, we purchased and completely renovated an historic building in downtown Peabody. Our current manufacturing area occupies 11,000 sqft., complete with a CNC router and dust free, climate controlled, spray room. Customer service is the backbone of our business. A satisfied customer is our most valuable asset.